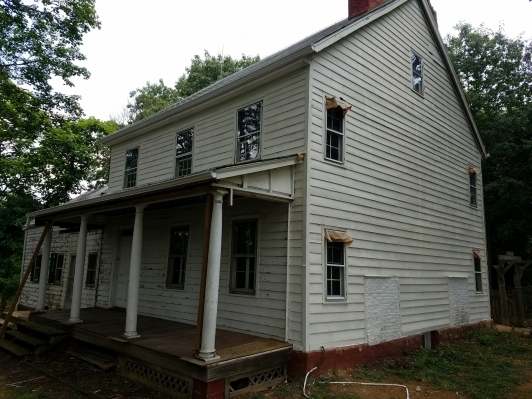 The 70-acres Pulda Farm features a house built by John and Mary Allen Buckelew between 1746 and 1764, expanded by their son Obadiah with a two-story, three-bay side hall Federal-style section circa 1796. 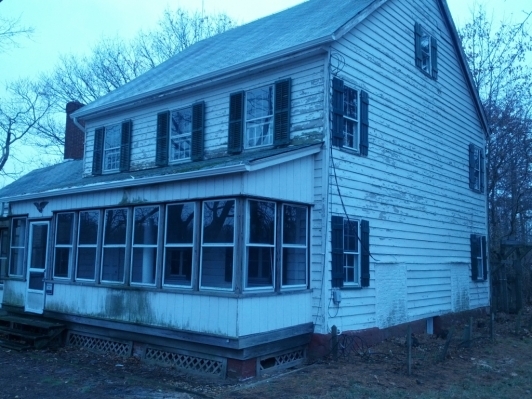 The Township of North Brunswick acquired the Pulda Farm, the last remaining farm in the township’s 12 square miles, in 2010. 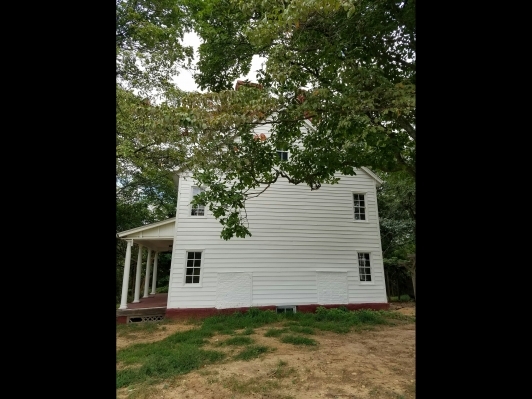 The farmstead includes a mid-to-late 18th-century house, in a good state of preservation along with barns and other outbuildings as well as a preserved setting of fields, garden, orchard, and distant woodland. 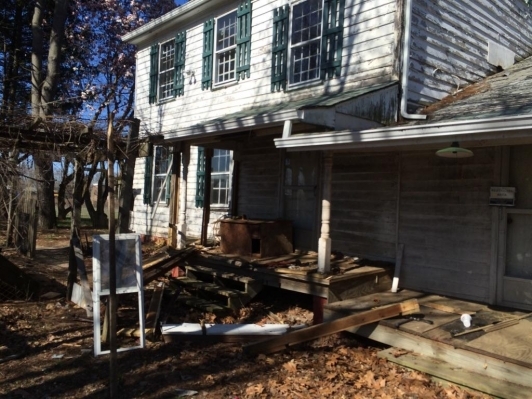 The farm is situated in the rear of the property on Farrington Lake. 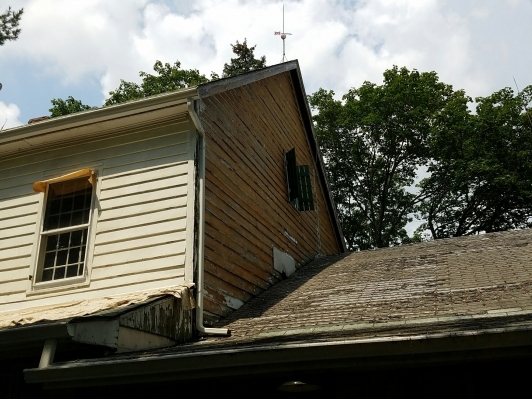 The history of the house was established through a commission for a professional historian that was funded by the Historical Society and supported by a grant from the Middlesex County Cultural and Heritage Commission. 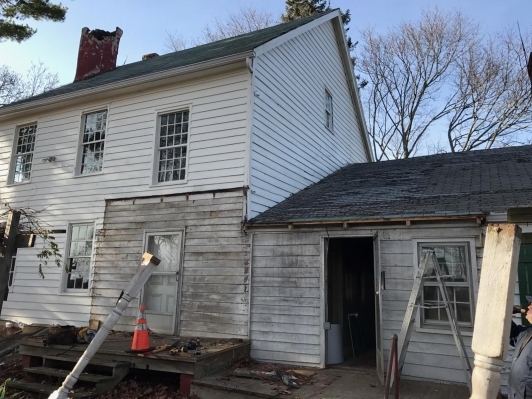 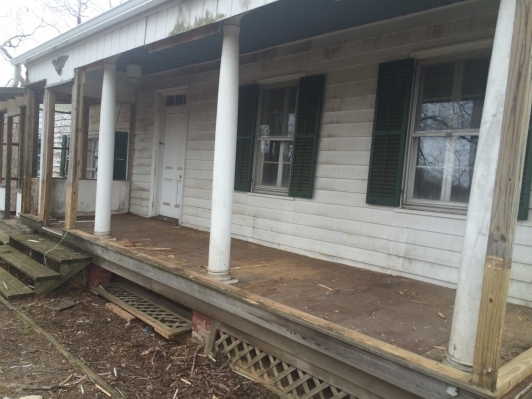 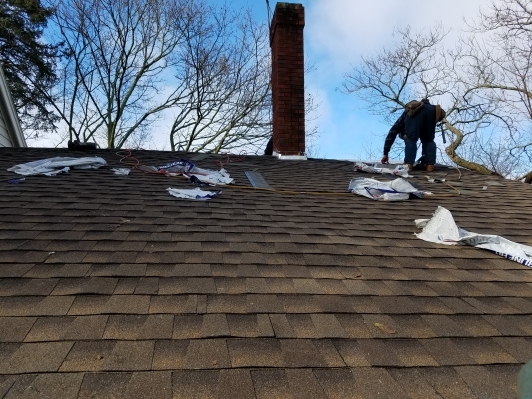 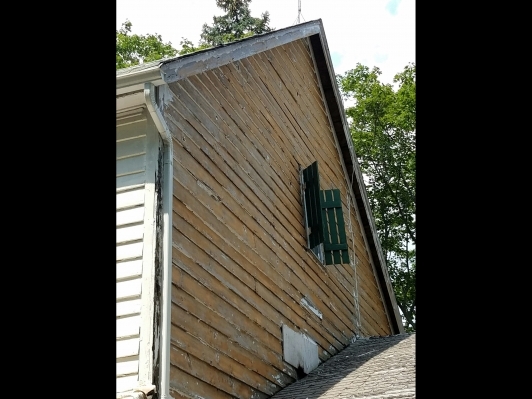 The Historical Society and the Township of North Brunswick are actively engaged in an on-going division of labor and responsibility to restore the farm house. 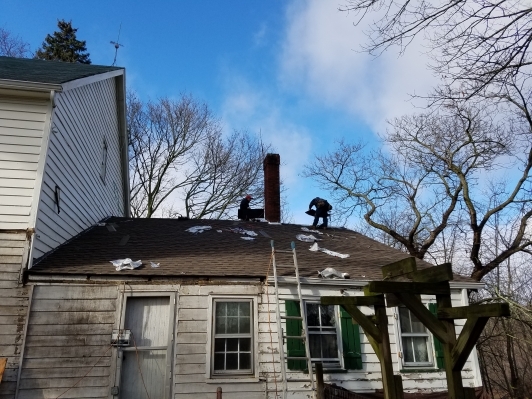 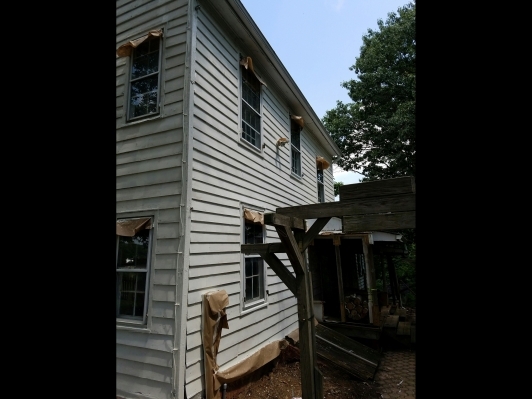 Under the Historical Society’s volunteer leadership and management, the township authorized and provided capital funding to environmentally clean and remove debris from the home’s basement and two attics; brought potable water to the site to support a new adjacent community garden and eventually service the residence which was previously supported by a well; replaced the roof on the 1 ½ story original section of the home. 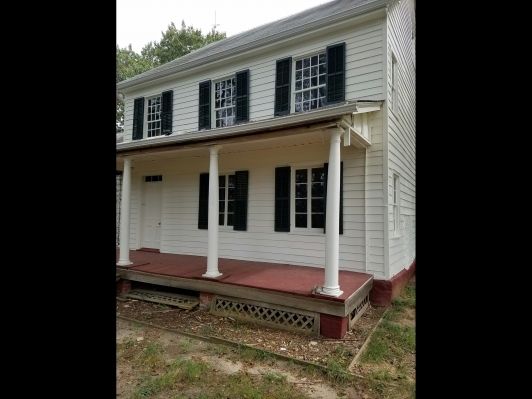 The Historical Society has funded painting of the entire home along with the demolition of front and rear porches which were structurally irrelevant.